Throughout September, we've been asking the industry for their favourite ads of all time. From those results, we then took a shortlist of 15 ads to the public vote. The results are in and Guinness Surfer takes the industry gong, while Cadbury Gorilla wins the hearts of the public. But do you agree? With the 60th anniversary of the first TV ad shown in the UK falling on 22 September, we're celebrating the best of TV advertising for the entire month. 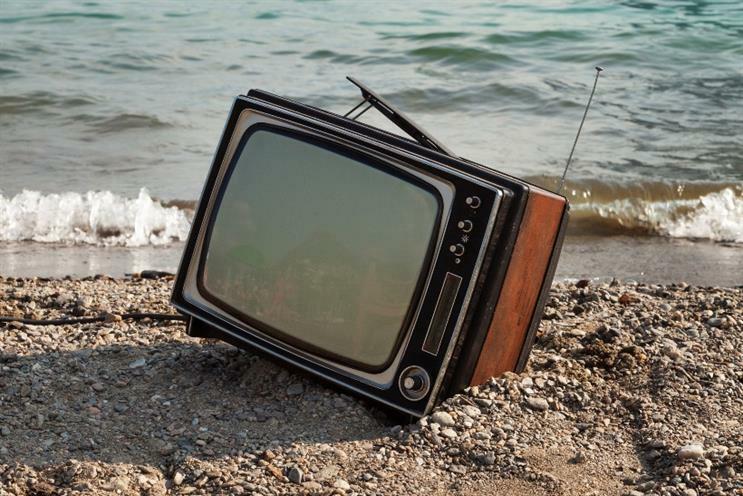 As part of the celebrations, we wanted to know what the UK's favourite TV ad of all time is. We asking our social media followers for a long list of suggestions over August, then whittled it down to the 25 TV ads below. We've ensured all decades get a see in and we've picked the ads that were most frequently suggested. But do you agree with the outcome of the vote? Do you back the industry insider winner, Guinness Surfer, or are you of the thinking that the Cadbury Gorilla drummed its way into our hearts and minds forever? If you need to refresh your memory, click on each ad below to reveal the ad. Once you've decided, select your winner in the poll at the bottom. And we'll see if you disagree. Follow the hashtag #60YearsTVads to join the conversation.